You are making being a painter difficult, by insisting you have to win the lottery first. Here’s THE CURE! Imagine – FEEL you painting, with no financial worries. Notice how this new you “the painter who doesn’t have any money worries” experiences the world. Notice how your body feels different. Notice the lovely emotional state that you have. Now do your Feel It Real sessions, imagining life FROM the state of being that person. I don’t get from your emails that you want to win the lottery. I get that you want to paint. That’s where your energy is, that is where your passion is. So paint. And IMAGINE being that painter we explored above, who’s life is full of passion, who has no worries. Don’t manifest “the middle”, manifest the end. The middle for Jules was winning the lottery. Jules either had NO energy there, or ANXIETY. STOP THE FLAT OR FRANTIC CYCLE! That’s why her feel it real sessions felt flat, or why she felt frantic. Shifting to being THE PAINTER – changes everything, and that is easy for her to Feel It Real – because that is what she really wants. Remember – it begins with what you TRULY DESIRE, and it ends with you FULLY Following The Formula and feeling it real. You can’t “feel as real” what you don’t truly desire. So dive in. Time to DIVE DEEPER and ROCK YOUR WORLD! 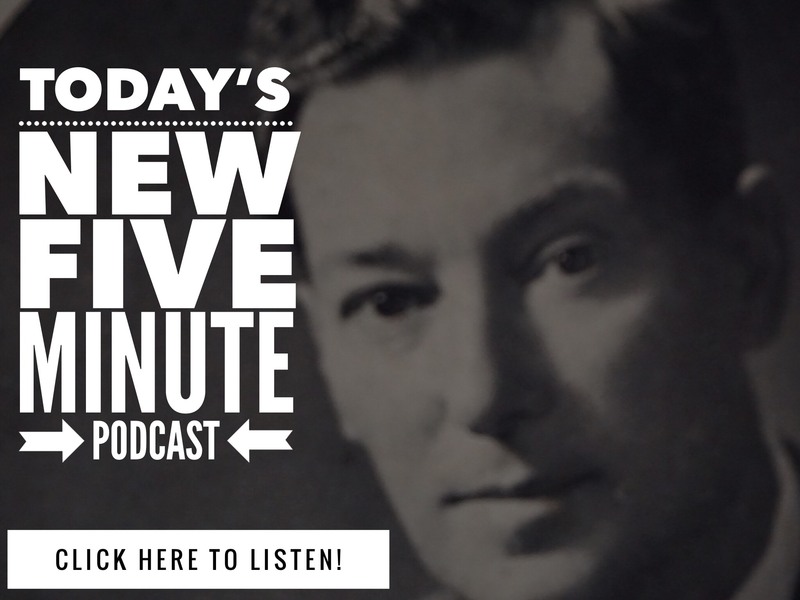 POWER POINT: If you are getting great insights from the free Neville Goddard articles then join us in the Manifesting Mastery Program or get the Feel It Real Power Pack now and DIAL IT UP a level higher. The world deserves the real you – living the life you choose. If you want to soar higher and higher, you’ve got to dive deeper and deeper. Dive in – join us! NOW read this SUPER COOL Success Story – It’s Great! 15 Comments on "How to Win The Lottery with Neville Goddard"
more natural… That’s whet I am! Insightful, timely,apt and appropriate, as always. I cannot imagine a better message, and I cannot imagine a better-thought out shared response to guide someone so clearly. Notice what Neville says. “Don’t tell me that it’s going to be difficult, because your very words block it’s fulfillment.” You are making being a painter difficult, by insisting you have to win the lottery. THAT IS PURE GOLD – forget the HOW, it only causes anxiety, and we are reminded that we are limitless. Please help! I have been reading Neville for about a year now, but I’m struggling to persist or breakthrough. I get your email and I say this talks to me and try to implement it. But after 3 or 5 days I lose it, read another one, same thing happens, and on and on it goes. It feels like though I want it, something is blocking my getting or immersing permanently. I do feel and believe that my life can and will change, but I am struggling to make that belief stick. What am I missing? I once read Bruce Lipton’s Biology of Belief where he said the subconscious mind overrides the conscious mind, and only 5% of conscious decisions get through, hence the more I want to change the more I stay the same? How do I get the subconscious to change or accept the new me that I want to be? I don’t believe in the subconscious mind. Seems to me that it’s an idea that causes many people grief. One more thing to deal with. Why bother, it ain’t real, until you make it real. I’d dive into Manifesting Mastery. You’ve been with us for over a year, and probably read heaps of success stories from people in the program, dive into it. It’s the price of a cheapo cup of coffee a day for 90 days. This is exactly why we developed it, to give the structure and the experiences needed to get you to the next level, and obviously, it’s working. That’s exactly. How. I feel tomorrow i will get the package and start with it u. Guide me please thank you. I being trying to do it but i put my and mail and dont let me in !! I totally understanding wanting to win the lottery. However, I just want to win. My friend won 12 million, plus and it was so much fun sharing in her wins. I think I ate up half of it on the wonderful meals she made for me. She used so much of it to have fun. So I don’t know the “how”. I believe I have to “purchase” a ticket, which I forget sometimes. So when I forget to get a ticket, I ask myself if I honestly want to win. Maybe somebody will give me a winning ticket. What do I know? I just think it would be so much fun to win the lottery and doing things I want to do with family and friends and the charitable things I would like to do. Having lots of money is not what makes life so grand, however,I think that having the money to do whatever one wants is wonderful. I do sit, see and feel myself winning the lottery. I see my face surprised and thrilled,holding my lottery ticket so close to me. I won, I won, I won!! Feeling it real is so wonderful. Thank you so much, 20/20 for the package!! Mr. TT, any tip is very much appreciated! If i want to trade forex for a living, what end do i have to imagine? Do i imagine my account or the money that im withdrawing? Many thanks! I can see that what this person really wanted was to be a painter, not to win the lottery, and your answer to them was right on, Mr. TT. But I’m wondering, what about if winning the lottery IS what you want? Is it wrong, if that’s what I want? Did Neville ever teach that anything was too difficult or too big to ask for? Thanks for all you guys do! Just a quick note to attract your attention to the possibility that one might need to be a person of means at a deep level long before they will be ‘calm’ enough to be artistically flowing with their creativity. Survival issues might be a first priority. Totally agreed. If you are living under a bridge, about to get mugged – odds are you won’t be painting or poeting. And if you study the lives of many of the most successful artists, you’ll find they decided to express their creative – no matter what. They skipped making “survival” an excuse. Here’s the thing we keep noticing time and time again. Anyone can start from scratch. But most everyone wants to have a cool million in the bank, or at least be debt free, or have the support of everyone around them, or at least have the kids in college, or graduated and married – – before DIVING IN. We’ve all made excuses, and survival – needing the lottery – before choosing to live life to the fullest is one of them. Side note: I grew up sick, born 3 months early, on welfare (I know the taste of government cheese VERY well, lost my career at 23, etc…. And started over completely twice. Once with 7 plastic crates of books and clothing and a 20 year old motorbike. The other time with a $500 laptop, a suitcase full of clothing, and a carry on full of books. Not speaking theory here, but sharing what works. Go to the end. Imagine the you that you have chosen to be SO FULLY, that you can’t help but be that person – starting right now. Do that and survival takes care of itself. And if you think you need a cool million in the bank to be a painter, you got no business being a painter in the first place. This is just an excuse for procrastination due to fear of failure as a painter. Just imagine being a great, super-successful painter and dive in!